FORSS was established on 10 May 1991. We started offering motor vehicle repair service in rental premises. We specialised in Volkswagen and Audi vehicles in order to make use of the experience gained whilst handling VAG engines at circuit races. With the help of acquaintances amongst the racers themselves, we acquired the spare parts we needed for our work from Sweden and Finland. 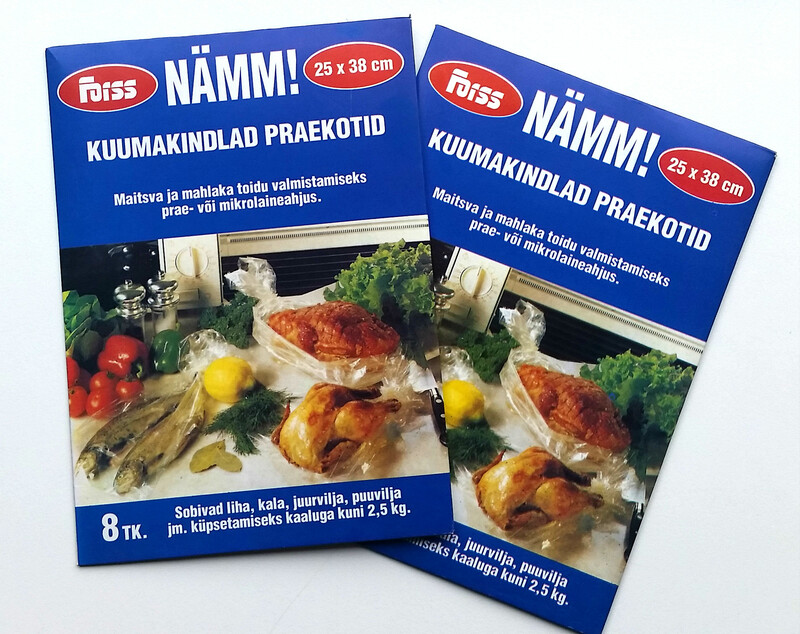 During the first two years of operations, we also manufactured packaging machines which were rather rare in our market back then, and we sold them in Estonia and Sweden. 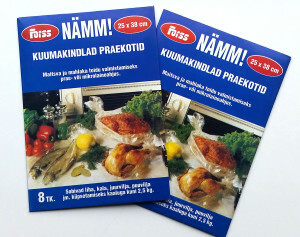 In addition to our principal activity, we started to package and market heat resistant oven bags which were of English origin under the brand name NÄMM. We were engaged in the oven bag business for three years. For two years, we also offered a 24h towing service for passenger vehicles and the transportation of goods. We created a children’s traffic village so that children could become acquainted with driving and traffic rules. Our car park included four children’s vehicles with an electric engine and two vehicles with a petrol engine. These remained in active use until 1998. We completed the extension to our rental building for a spare parts shop, café and three repair bays. By that time, we had been able to form direct contacts with spare parts sellers in Germany, Denmark and England, from whom we ordered spare parts for VW and Audi vehicles and sold them from our store. We expanded our selection with spare parts for Opel vehicles. We launched the VW Golf racing class in Estonia to enliven domestic circuit racing, as it needed a low-cost opportunity to enter circuit racing in general. Our racers achieved great results in Estonia as well as in Latvia. We opened a separate shop selling spare parts for Opel vehicles, because our current premises were not large enough to offer an extensive selection for three car makes. We erected a building that met our needs, and had room for a repair shop with ten repair bays, a spare parts shop, warehouse, wholesale and office premises, and a café. On 20 November, we opened an official shop at Aardla 23C, Tartu, which has achieved a remarkable position in the spare parts market of South Estonia. On 1 September, we opened our Sales Department with a large spare parts warehouse on Reti tee, Peetri Village, Rae Rural Municipality, right next to Tallinn. Now we have enough storage room to maintain a wider selection and provide a quicker service to our customers. We started offering spare parts for BMWs. We celebrated our twentieth birthday with a race. 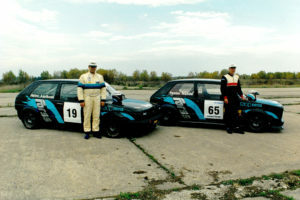 Our team included 21 employees with experience in motor sport. We found that these people deserved to be perpetuated in photos. The best photos of our team work decorate the walls of our official shop. We completed the extension to our repair shop, thereby doubling our service space. 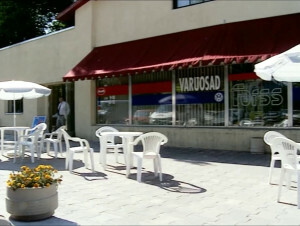 We opened a hand car wash, as we wanted to offer our customers a more integral service. By the present day, our official shops in Tallinn and Reti have 55 employees, and our shop in Tartu has thirteen employees - all of them professional and skilled. In their spare time, they take part in football and basketball tournaments, orienteering competitions, bicycle marathons, and the traditional Forss decathlon. We opened a car repair shop at Allika tee in Peetri small town. We also moved our spare parts sales department and warehouse from Reti tee to Allika tee, which gives us much more room for our operations.